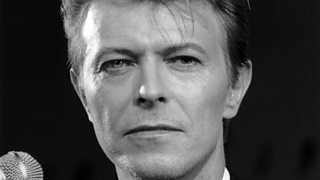 Colleagues and fellow artists reflect on the life of David Bowie. 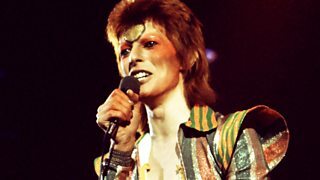 Mark Radcliffe celebrates the life of musical and cultural icon David Bowie. 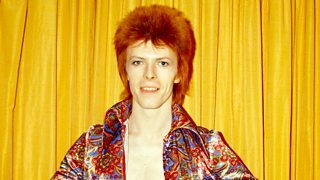 What David Bowie taught us about creativity and longevity. 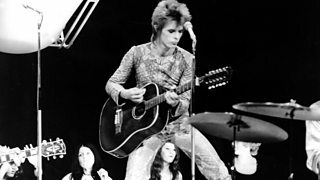 An intimate portrait of five key years in David Bowie's career. 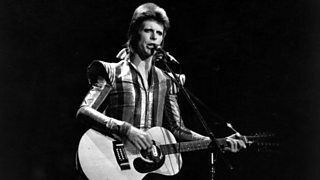 Musical satirist Mitch Benn explores his comedy connections to the story of David Bowie. 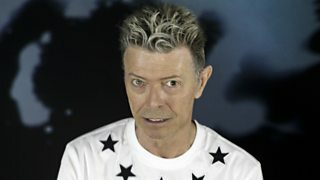 In a 2002 interview, David Bowie speaks about the themes of ageing and death. 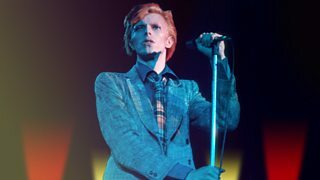 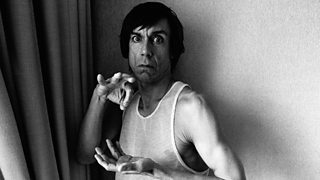 BBC Arts presents ten milestones in David Bowie's public life. 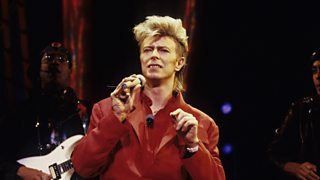 David Bowie speaks to Mark Radcliffe in an exclusive archive interview, recorded in 1995. 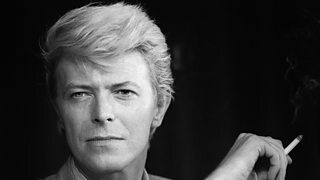 A look back at David Bowie's life. 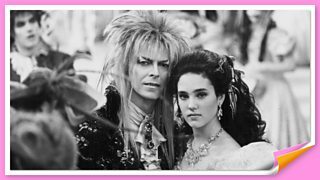 Growing up with Bowie in Labyrinth and The Snowman, Caitlin reveals how she became a fan. 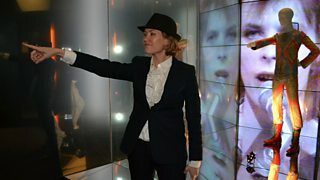 Cerys takes you on an audio visual tour of the new "David Bowie Is..." exhibition. 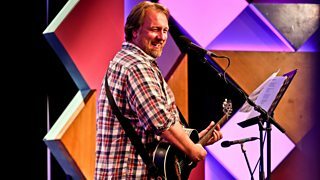 James Naughtie considers the influence of the musical innovator and trendsetter. 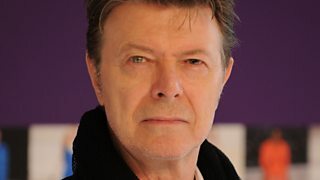 David talks to Mary Anne about selecting his name and Warhol, Bolan, Jagger and Stardust. 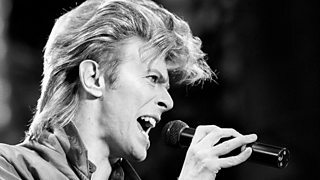 Robert Elms speak to Vanessa on what the death of David Bowie means to him. 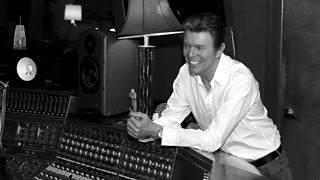 Music journalist John Robb praises the work of David Bowie. 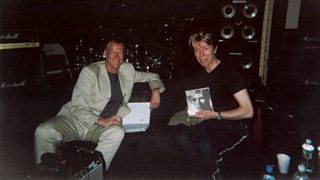 John Wilson talks to David Bowie in New York. 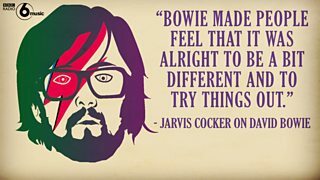 This is an uncut version of the interview. 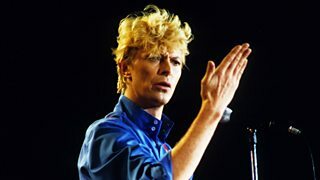 He was no ordinary pop star. 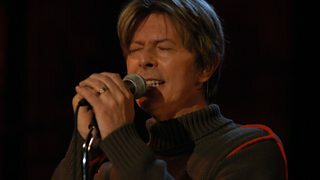 He was no ordinary musician. 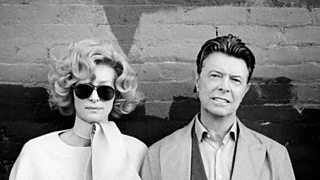 John Wilson recalls interviews with David Bowie and reflects on his life. 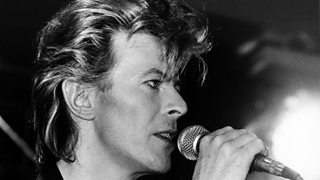 Samira Ahmed meets British Asian women who, like her, were inspired by David Bowie. 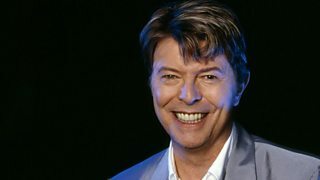 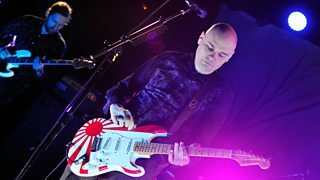 Bob Harris pays tribute to David Bowie, who has died at the age of 69.